Today is the day! The Last Wingman is LIVE on all platforms and it’s everything we hoped it would be! BUY THE LAST WINGMAN today! Jonah and June are just the best. They’re #relationshipgoals. They are gentle and kind and perfect for each other and their journey to come together is everything I want to read in a romance novel! 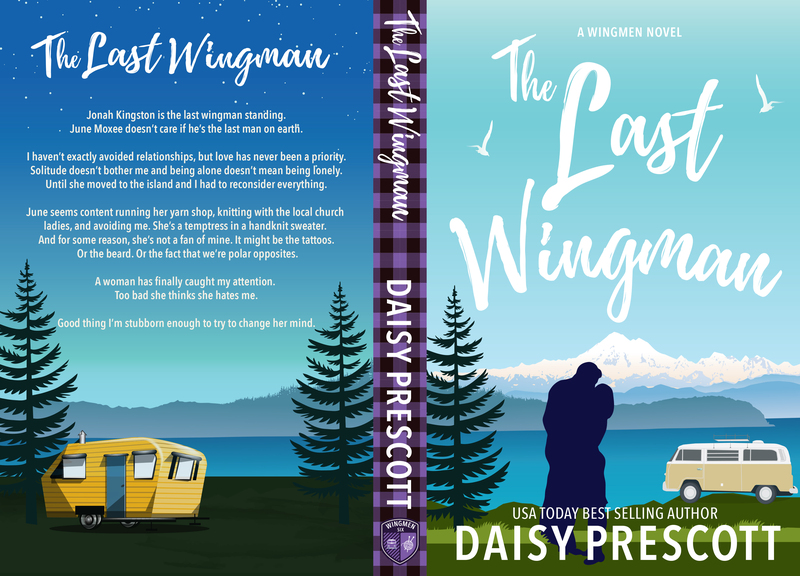 The Last Wingman is a leisurely walk down lover’s lane to arrive at one of the sweetest, brightest, truest, happily-ever-afters I’ve ever read! Jonah is a nerd covered in tattoos and piercings. He’s the poster boy for “Don’t Judge a Book by It’s Cover.” And, he’s just what June needs most. Because this is the final book in the Wingman Series, this book also gave me some tears. Not that this story is sad, it’s not at all! But, I will miss John, Tom, Dan, Jonah and the Kelso brothers! 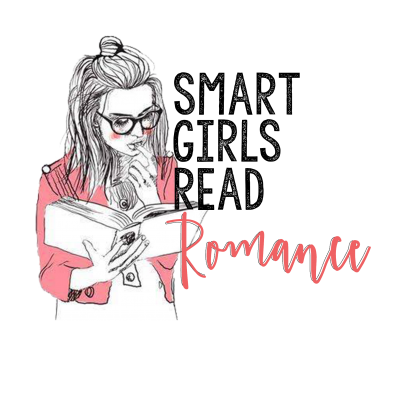 They’ve been such a welcome and wonderful part of my reading and blogging journey over the last few years. While I will miss them terribly, the beauty of books is that they will always be there for me, just as they are, when I want to go back for a visit. And, isn’t that part of what’s wonderful about books? We can read, relate to and love these characters. 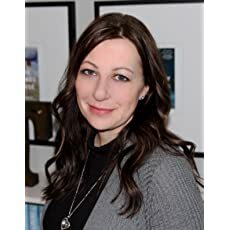 It is like we build our own relationship with each of them particularly in a really wonderful series that builds such a strong sense of place and the vibe of a whole island and its’ people. 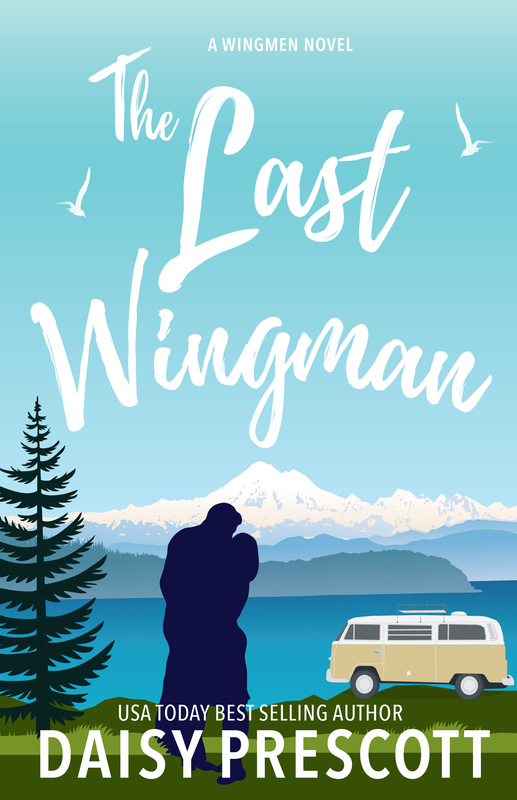 The Last Wingman is receiving a rare 6-Rating on BFF Book Blog because it completely illustrates everything that I have loved about this series. 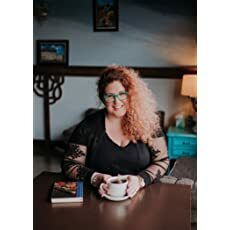 It is warm, cozy, heart-felt, full of friendship, quirks and incredible characters. It will have a special place in my heart and on my bookshelf. If you haven’t read The Wingmen Series, now is the time to start. 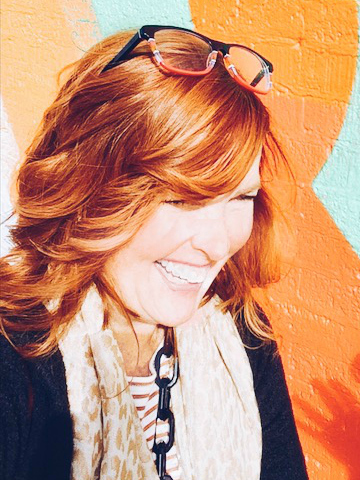 Spend some time in Whidbey with the Wingmen and their lady loves. You won’t regret a minute of your stay! Godspeed to my fictional friends.